No plans for July 4th? No problem! 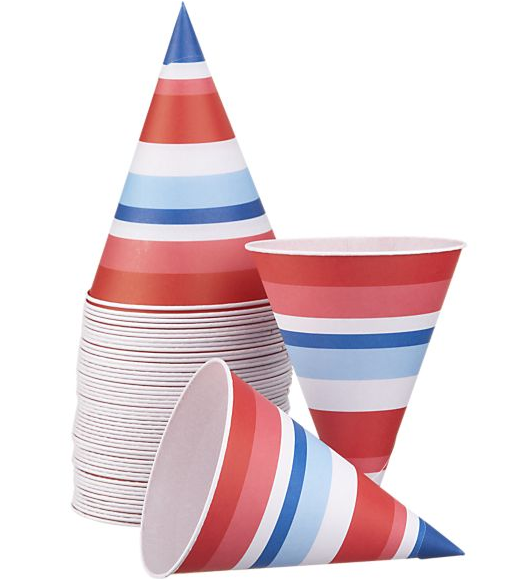 Throw a last minute party with these cheap I-day essentials. It’s not a party if there’s no snow cone maker in sight. 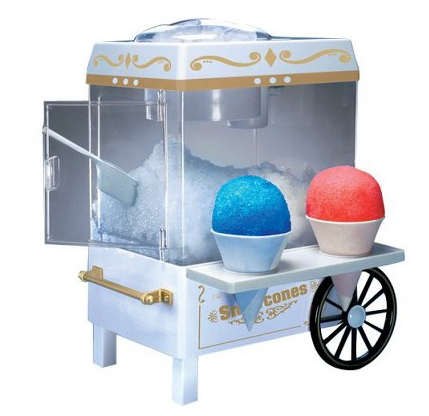 Snow Cone maker from Target, $39. Spike your snow cone syrups with a heavy dose of alcohol and your guests are sure to have fun figuring out how to put these down. At Crate & Barrel, $6.95. 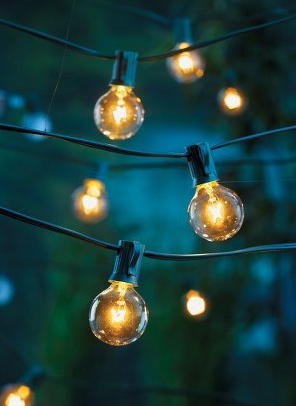 For fancy in a flash, ditch the Christmas lights for these grown-up string globe lights. $12.99 at Target. 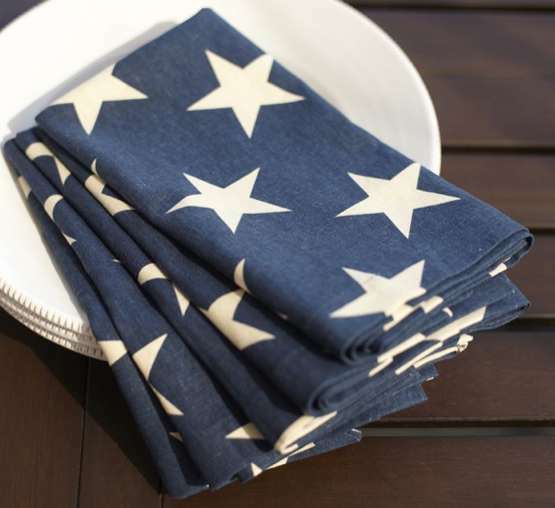 Show your allegiance with these reusable earth friendly cloth napkins. $29.50 from Pottery Barn. Americana never goes out of style. 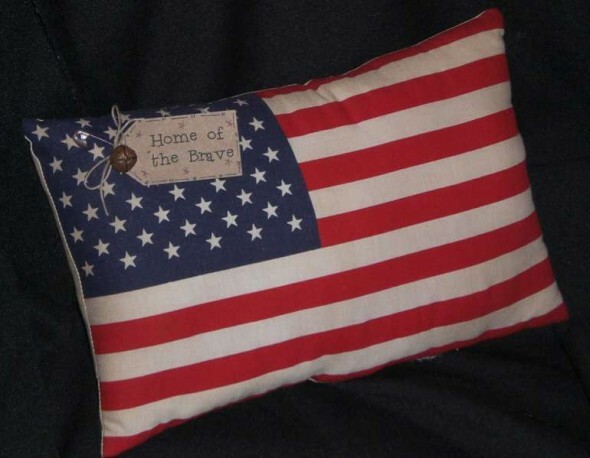 These patriotic pillows from ChooseMoose on Etsy add comfort to any gathering. $7.99.